Going on vacation? Wearing a cute outfit? Just ate the best lunch ever? Now, you can document every aspect of your life in print! 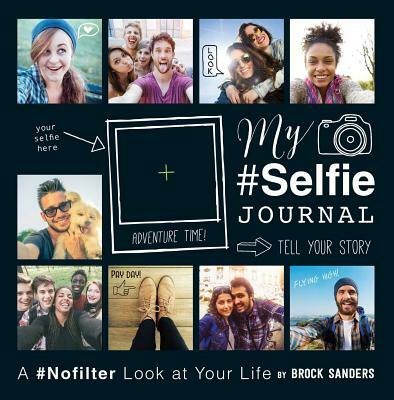 Filled with fun photo captions to help inspire your next shot, My Selfie Journal encourages you to get in front of the lens, capture the moment, and display your all-time favorite pics within its pages. Whether you're stuck at the airport (#sadface) or meeting up with friends for coffee (#besties), this unique journal will bring out your best selfie. Brock Sanders has been taking photos since his parents gave him his first camera at age ten. Brock is currently a professional photographer in the San Francisco Bay Area. You can explore his work on Instagram @mrbrock21 or at www.brocksanders.com.